Mark your calendar....more details to come! 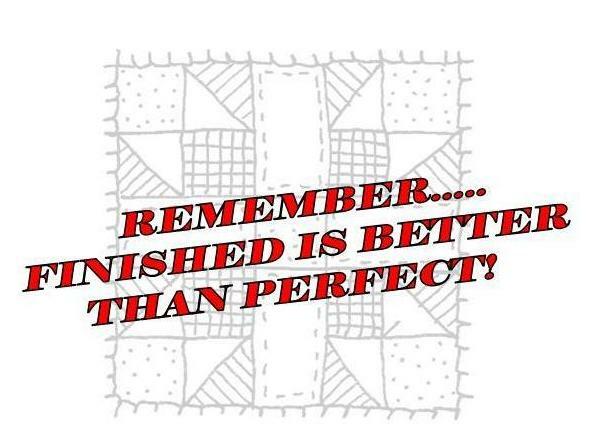 Having a bit of difficulty seeing clearly what you are stitching up with your Bernina? Why not invest in the magnifying lens set that attaches right to your machine. 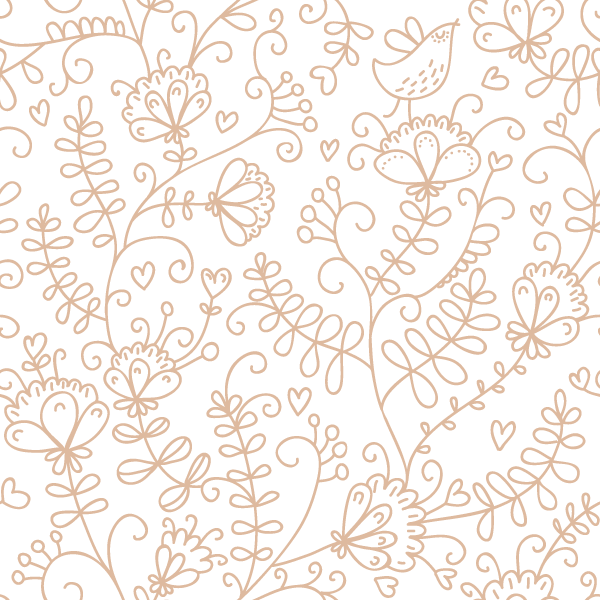 Come see us for 25% off this month. 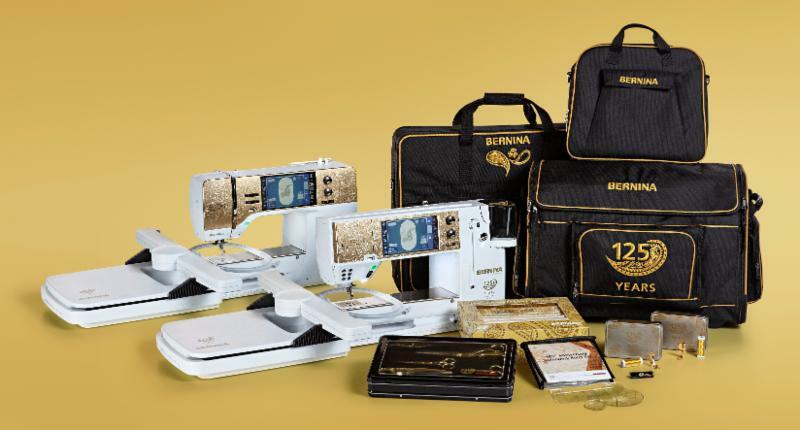 IF YOU MISSED THE SPECIAL FINANCING DEAL DURING THE FALL SEW FESTIVAL....WE HAVE ANOTHER OFFER. YOU HAVE 3 DAYS TO TAKE ADVANTAGE!! 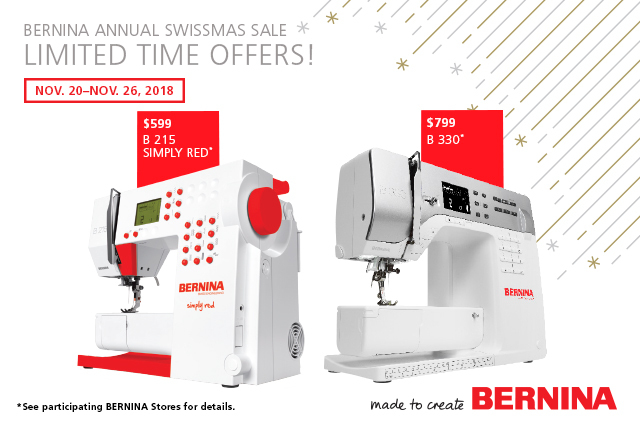 Stop by and try out the Bernina of your dreams. Then let us help you take it home by giving you a 60 months/0% interest loan. 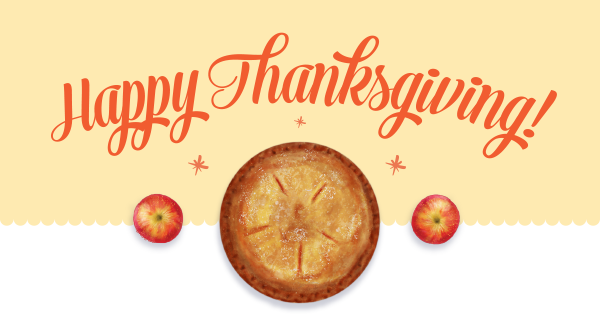 3 DAYS ONLY.....NOVEMBER 1st, 2nd & 3rd! 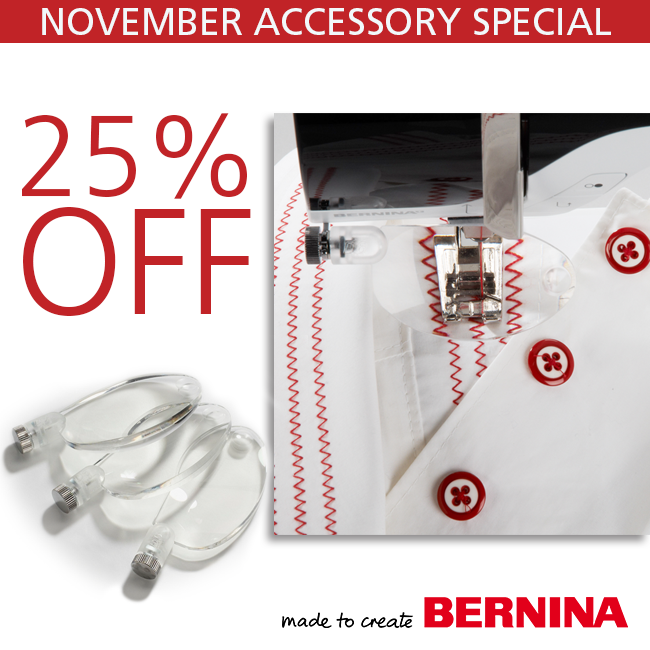 ***Our Bernina Mastery classes are free for those who have purchased their machine from our store. 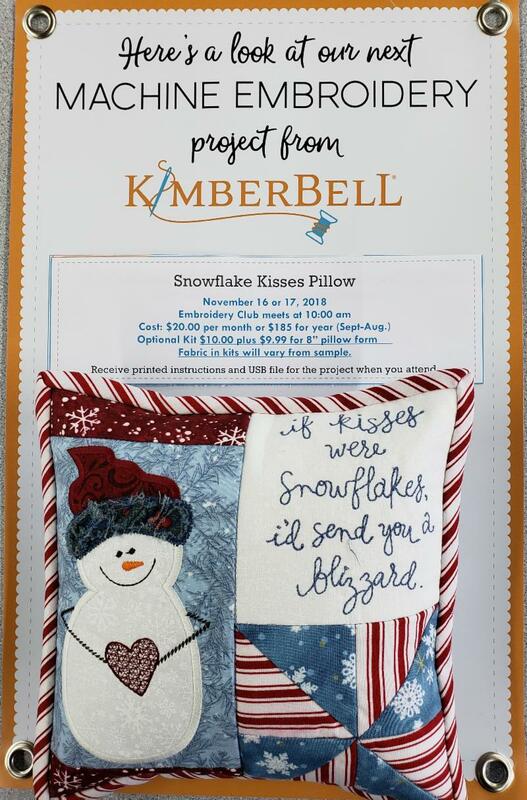 You will love making this sweet SNOWMAN pillow during our November Kimberbell Class. 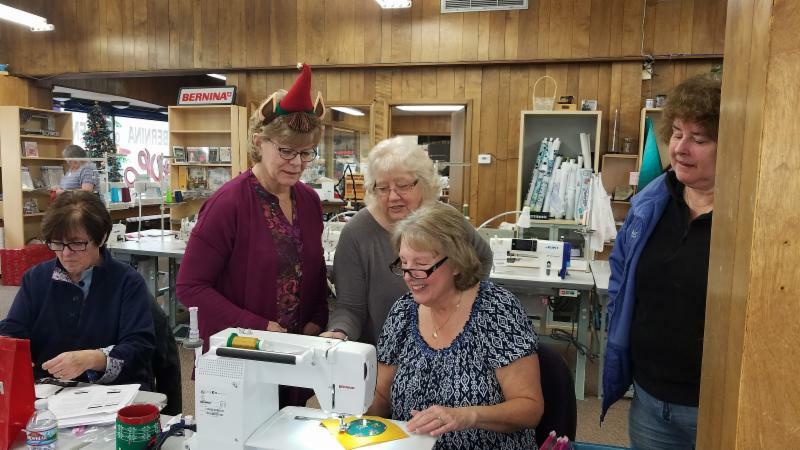 The cost is $20 for this month's class. We have a supply list that you can pick up from the store so you can use your own materials, or we will have a kit packaged for you for $10. 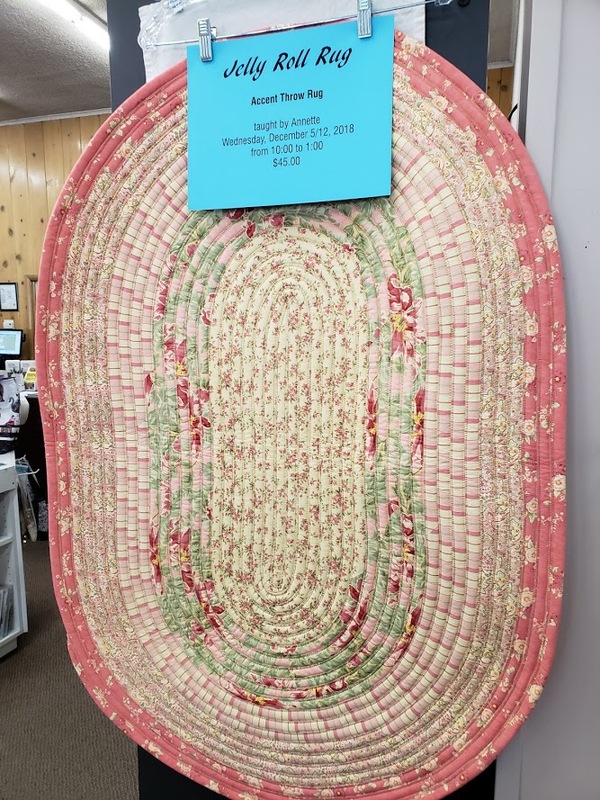 The 8" pillow form will be available for $9.99. 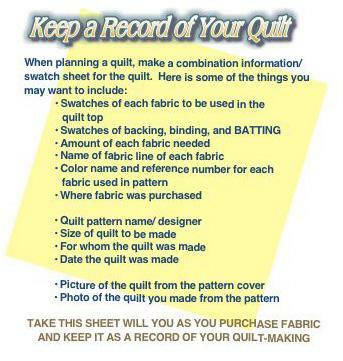 Please reserve your kit by November 10th. ﻿You are also still able to purchase the entire years membership, with all past projects, plus 2 extra projects, for $185. DON'T MISS OUT! 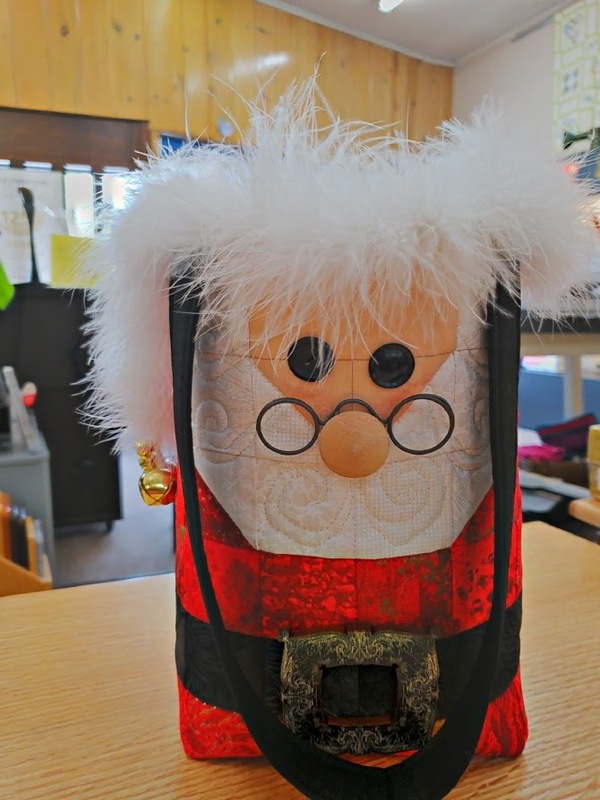 Come and let Patty teach you how to make this fun Santa Gift Bag! 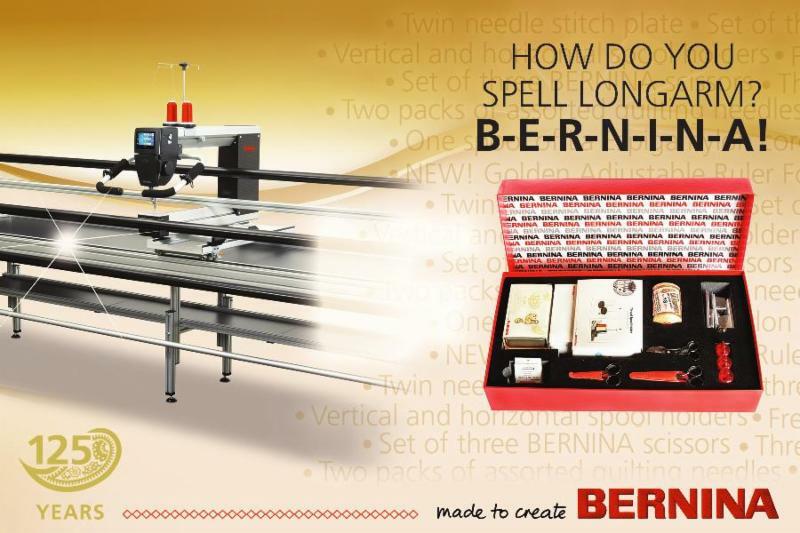 THINKING ABOUT BUYING A BERNINA LONGARM?? 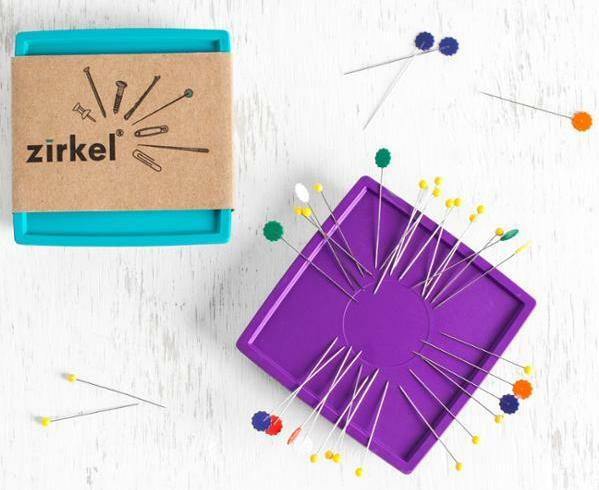 I LOVE my Zirkel magnetic pin holder!! I have 3 of the regular magnetic holders and use them for a variety of pins, but look what I use my Zirkel for! 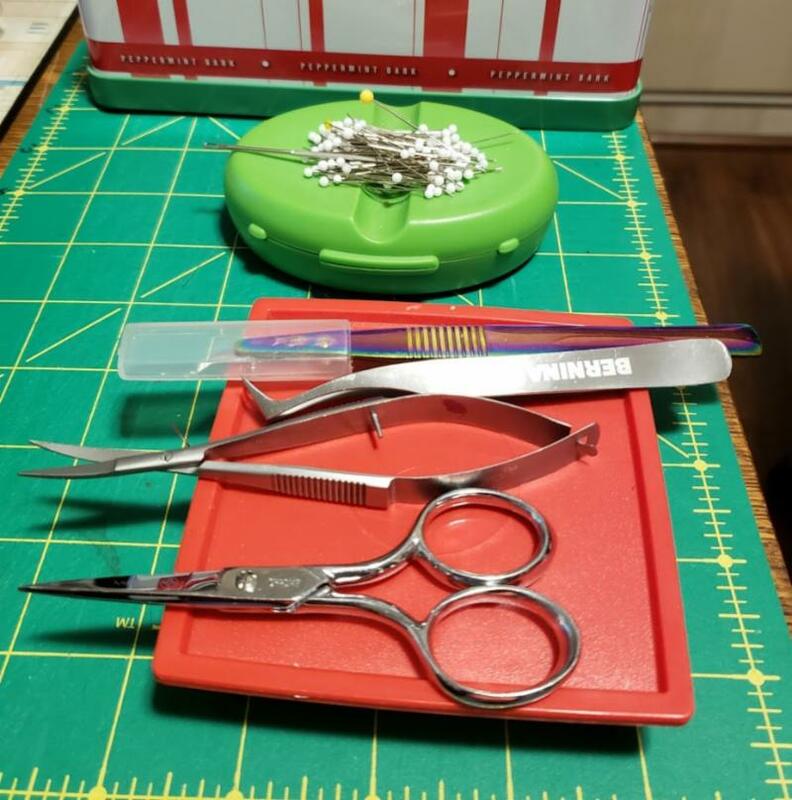 It works great for keeping my tweezers, snips and seam ripper right where I need them. You might want to try it! Stop by the store and pick up one or two for yourself! I need to buy another one so my pins will be more accessible! 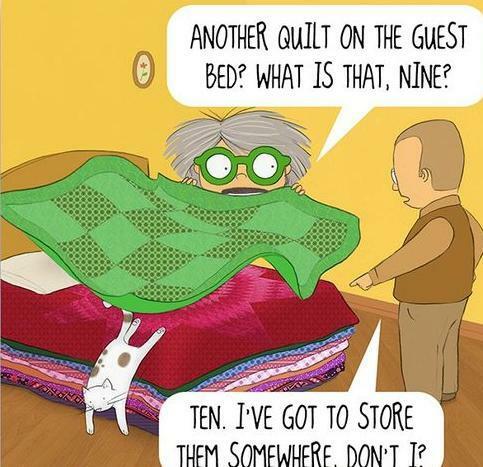 It would be so much better than my old magnetic holders with the pins all clumped together! 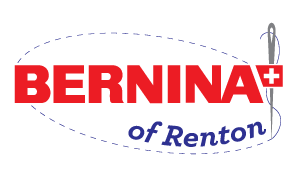 We now have a presence on PINTEREST, as well as Facebook and Instagram!